At Embry-Riddle's David B. O'Maley College of Business College of Business, we are The Business of FlightTM. Our vision is clear: to be one of the premier aviation business and management colleges on the planet. Your support for the any of the College's key areas listed below is a vital investment in the health and prosperity of the aerospace industry — one of the most important economic engines on the planet. With your help, our students, alumni and faculty will shape the future of The Business of FlightTM. 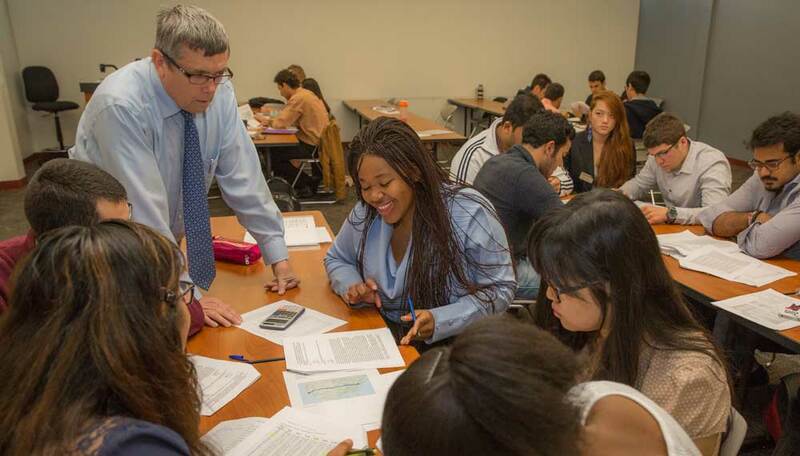 Contributing to the College of Business Fund for Excellence provides resources for the College's greatest needs, including but not limited to faculty development, curriculum innovation, student enrichment, and capital equipment purchases. Our students are the future of The Business of FlightTM. Investing in any of our scholarship funds will ensure that our best and brightest have the resources to continue their education and ultimately succeed on the leading edge of business leadership and innovation. 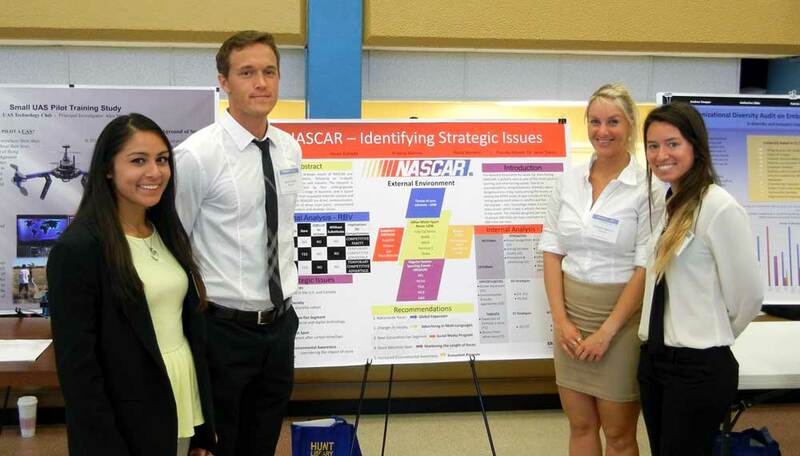 Conference-based learning and networking are vital components of an Embry-Riddle business education. Support for the Business Student Conference Fund give students opportunities to attend national conferences, such as NBAA, AAAE (Airports Conference), ACI (Airport Council International) and others.